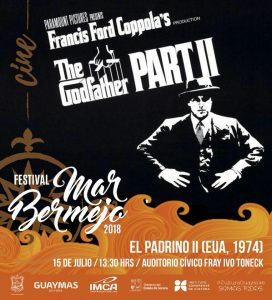 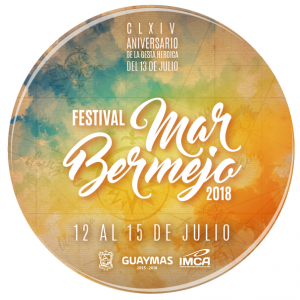 From July 12 to 15, 2018 as part of the Festival Mar Bermejo, there will be daily special events such as dance, theater, cinema and music at various locations in Guaymas (Guaymas Auditorium, Tourist Malecón, Plaza 13 de Julio, and City Hall). Celebrating 15 years of culture and fiestas! 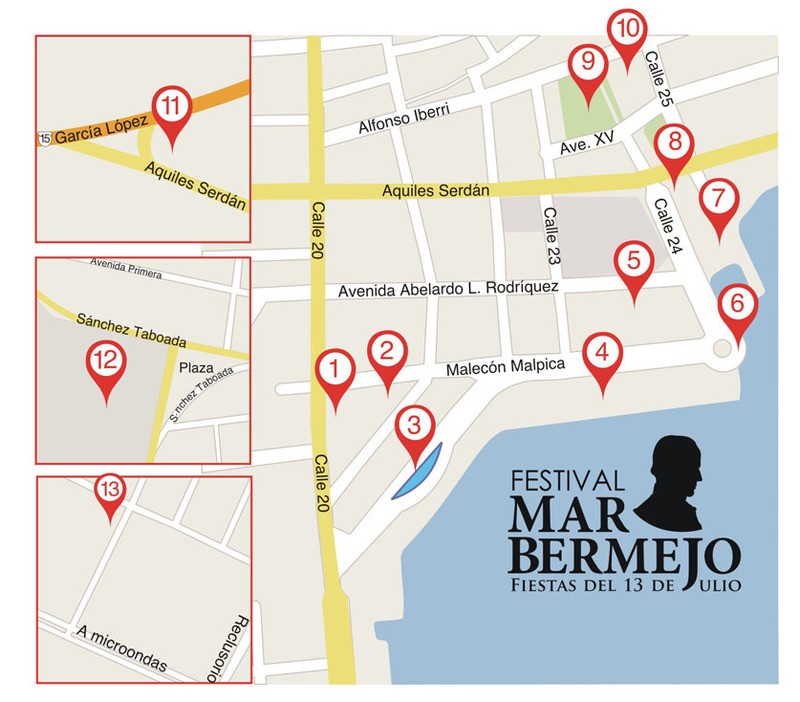 The Festival Mar Bermejo commemorates the anniversary of the Battle of Guaymas which occurred on July 13, 1854. 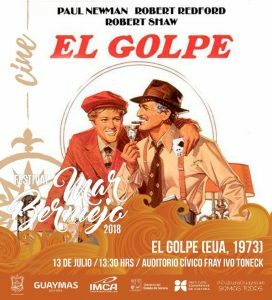 In 1854, a boat load of French and other European pirates, led by Count Rousset de Boulbon, were vanquished by General Jose Yanez, defender of the Port of Guaymas. 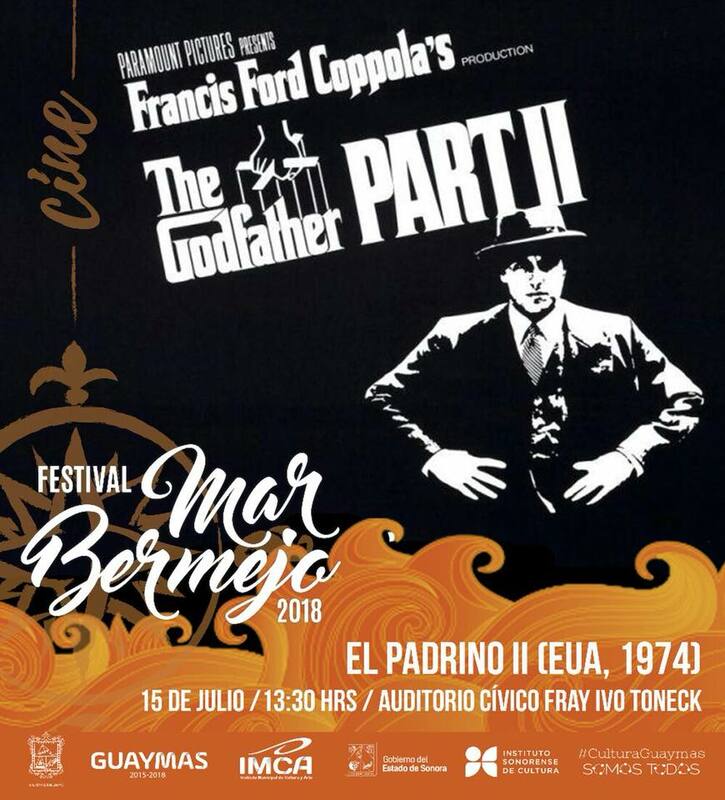 Since then, the city of Guaymas celebrates the anniversary each July 13. 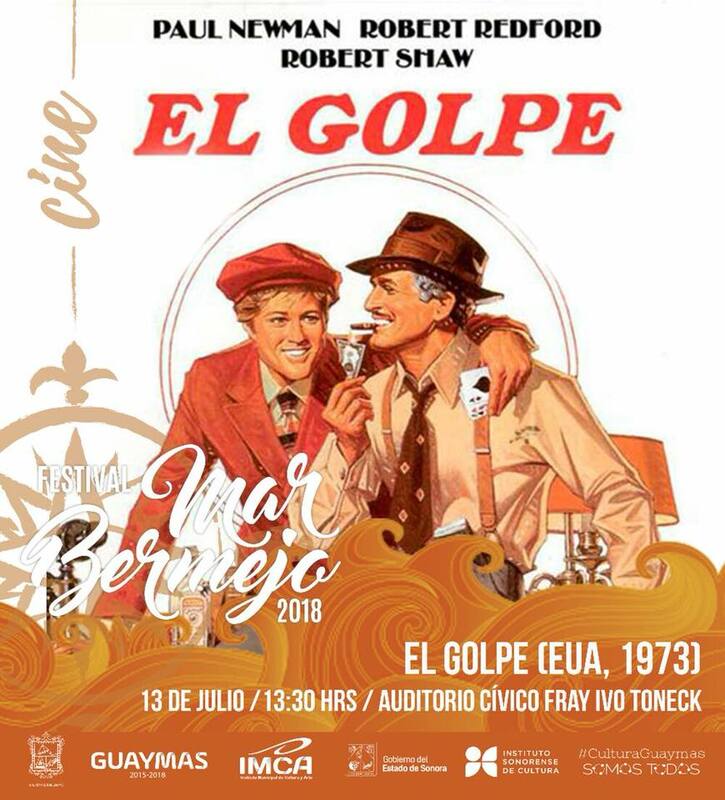 The celebration of the Festival Red Sea, is the most important of the Municipality of Guaymas cultural and artistic event. 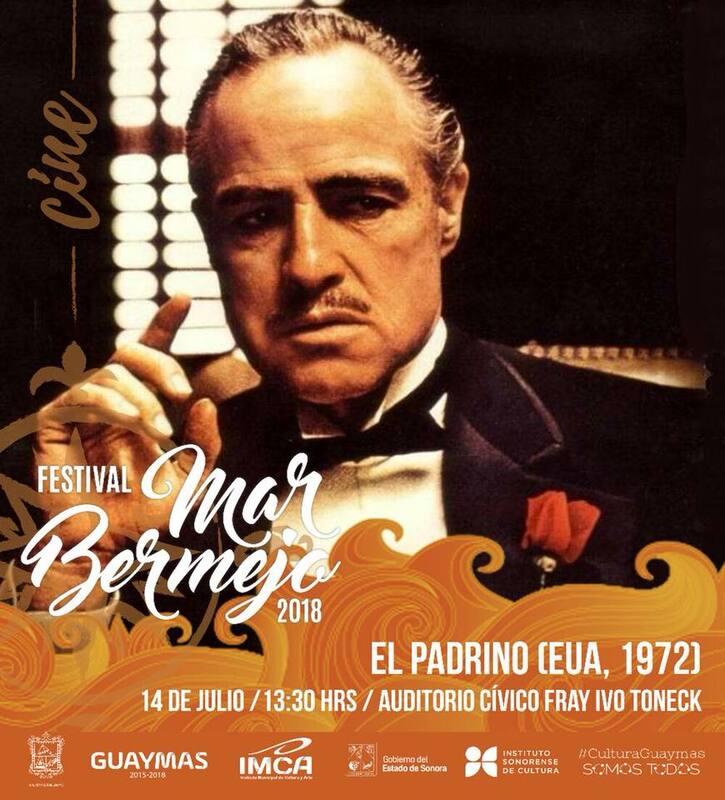 Since its inception the festival has been a significant increase in the number of attendees and the amount and quality of its events, which has been consolidated as one of the most important cultural festivals in the Northwest of Mexico summer.